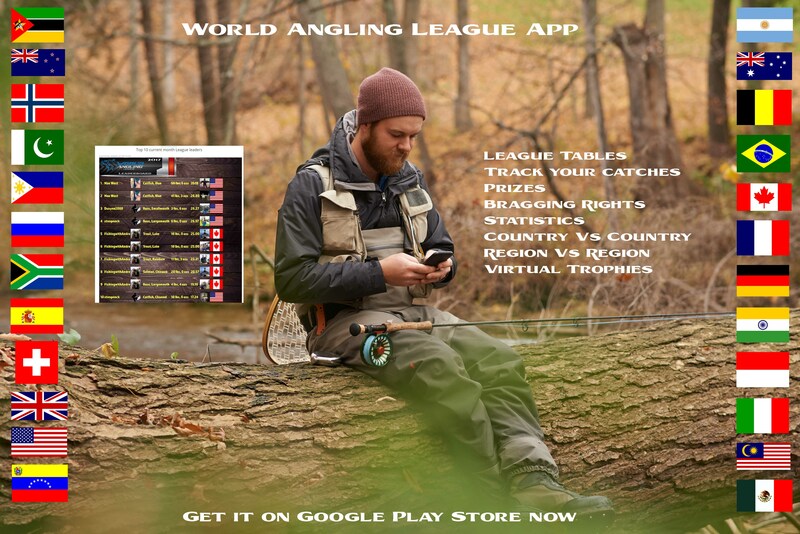 The League App is Live! While out on a mission the other day with my buddy Dane, we headed out to do a little summertime bassin. We started off in an area where we had had some prior luck in 15 to 17fow and were marking fish but for some reason the smallmouth just did not want anything to do with the tubes or dropshots we were presenting to them. With our conventional methods not producing we decided to troll some deep cranks over a large flat to cover water and give the fish something they hadn’t been seeing. First five minutes into our troll and we boated a solid fish with a few others to follow. After a little while the bite slowed down and I decided to switch gears since the sun was blazing. I followed my instincts and we headed for shallow water in search of largemouth seeking shade amongst the docks and shoreline. Not five minutes in and we started catching fish and as we worked our way along the shoreline the fishing only got better. Pulling out numerous quality bass after bass, I even surprised myself at the size of some of these summertime largies. There are a few ways to fish docks such as flipping or pitching but my favourite would have to be skipping baits into shaded pockets. One of the reasons I prefer skipping over any other technique for one, is it allows you to get under the docks while keeping a good distance from the structure and avoiding spooking fish. Second, skipping for example a wacky rigged stick worm with a small weedless hook allows you more stealth when you don’t get that perfect cast versus using a flipping jig where if the lead hits the dock you can potentially spook wary fish. All in all it was a great day, with lots of action and good times. I guess you could say the moral of the story is… “when the going gets tough”, think outside the box and don’t be afraid to switch things up you just may be surprised how a slow day can turn into a HAWG day of summer! Nice article Shawn! Stepping outside the box is always a good thing to try on those tough days. I tend to stick to methods I have used for years. I need to spend more days coming out of my comfort zone to become a more complete anglers.